Recent studies show that the median ROI for emails is 122% higher than any other medium. Pathfinder Direct email services are second to none. We have spent more than a decade perfecting our data and services and have handled even the most complicated campaigns in the world. One of the keys to our success and that of our clients is the usage of our 200 million consumer record database and over 350 types of lifestyle selects that can be accessed at no additional charge in the USA. With over 100 clients using our data bases we can help you achieve the same successful campaigns that our data bases can provide. Recent studies show that the median ROI for emails is 122% higher than any other medium. The studies also showed that for every dollar spent in email, the return averaged $40. Subject line testing was 62% on a regular basis and creative work was 19% of the concerns. 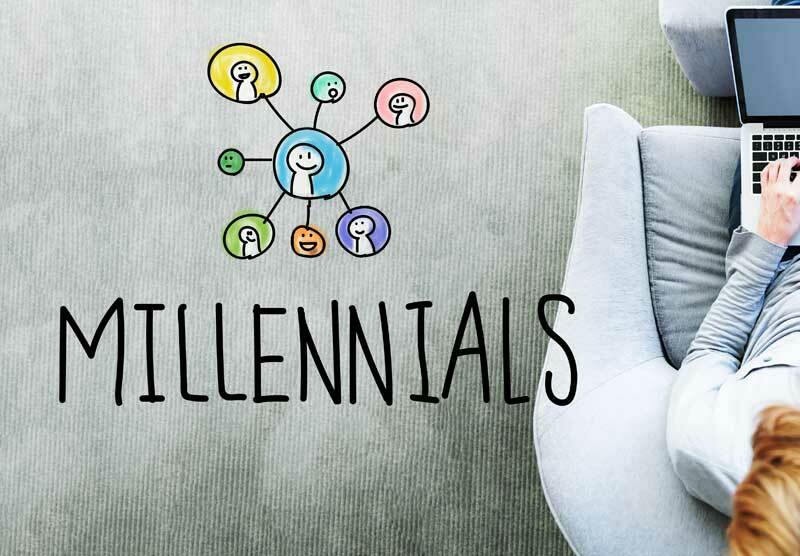 Surveys finds that Millennials are the most likely generation to engage with marketing emails. Nearly a quarter say they are very likely to open an email from a brand compared to just 15% of the group surveyed overall of all age brackets. When it comes to Generation X, the data suggests that this group is more receptive to a higher frequency of email than the twenty seven percent that think receiving emails from brands once a week is ideal. In sharp contrast to social media, email marketing has proven time and time again to be the most effective marketing channel for brands. Email ranks as one of the most preferred digital marketing platforms for brand interaction, and 75% of online shoppers are either somewhat or very likely to open emails from brands. From name or address: If you haven’t considered a compelling From name for your mobile email marketing, you are long overdue. Look at it objectively and be ruthless. You know sales@worldsworstemail.com is a bad From name. Do something about it . Subject line: Are yours brilliant or blah? Would you open that e-mail on your smart phone or pass it right on by? You have to be bold here, and you have to be willing to test and test and test again. Preheader text: Another area that has to just rock is the pre-header. Think of this like teaser text instead, and determine how you will tease your recipient into feeling the urgent need to open your email. Content: You need laser sharp focus here. Get to the point immediately. And then stick to it. One message per mobile email. Period. Make it super scannable—think bullet points and short text and icons and color blocks and everything that can chunk up your template and visually deliver it in bite-sized pieces. Short. Short. Short. Short. Email design: Pop pop pop! Make that email design something they can’t take their eyes off of! Images, color, contrast, type—use them wisely and use them well, so you can get those openers to the call to action. Call to action: Your call to action has to be crystal clear. And compelling. If you’ve gotten them this far, don’t lose them now! Test repeatedly until you figure out what this call to action has to be to compel them to click!